Sigma IT Consulting’s growth journey continues. Jessica Overgaard has been recruited as responsible for attracting and recruiting the large number of talents needed. Jessica comes from a similar role at Sector Alarm and before that worked at Randstad. She has extensive experience from recruitment and employer branding, as well as a degree from USA in Business and Organizational Psychology. 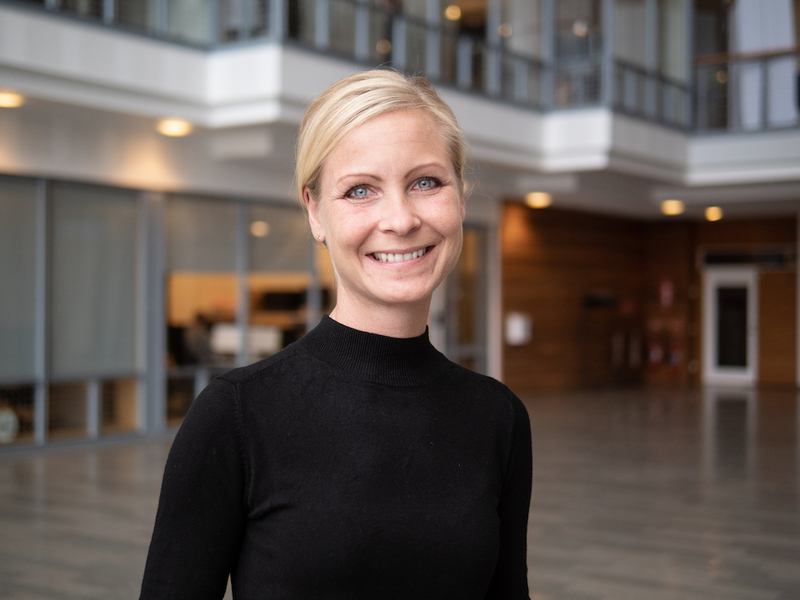 Jessica is the head of Sigma IT Consulting’s recruitment work in Sweden, where most recruitment consultants are based, and she reports directly to Lars Kry, CEO of Sigma IT Consulting. – With her solid experience from the recruitment industry, Jessica will be a major asset to reaching our goal to be Sweden's best recruiting unit, says Lars Kry. Jessica's great commitment and passion for recruitment and employer branding make her a perfect leader for our recruitment unit, and we are very pleased that Jessica is now a part of our team. ­ – It’s really inspiring and exciting to get involved and contribute to the growth journey Sigma faces. I'm really looking forward to building and developing recruitment strategies at Sigma IT Consulting, where growth rates are high and a great commitment characterizes the corporate culture, says Jessica. – With our vision Expect A Better Tomorrow for customers, consultants and society, we have every possibility to get really sharp and to attract the very best candidates. I really can relate to the vision of a better tomorrow both privately and professionally! Who does not want to work in a company with that vision?, she concludes.